Collinstown breezed through to the last 16 in their first-ever FAI Intermediate Cup appearance with a 6-1 victory over higher-ranked Verona on Friday night. Collinstown topped Sunday Major last year to secure intermediate football for the first time in their history in the summer, while Verona suffered a second successive relegation to Senior 1A. Despite being one division below their opponents, however, the Neilstown side recovered from a first-minute concession to blow Verona away. 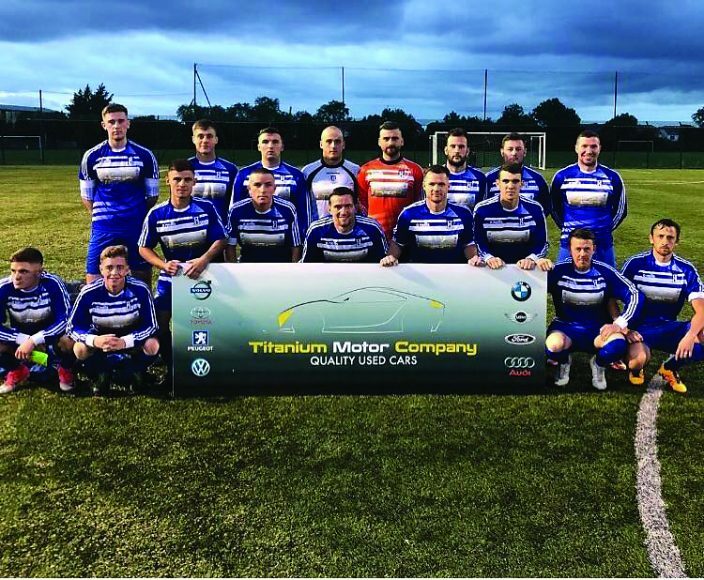 Aaron Behan scored a hat-trick, Ian McNeill scored twice and Daniel Matthews completed the rout to earn Collinstown a guaranteed place in the qualifying round for next season’s FAI Senior Cup. The hosts got off to the worst possible start when they lost the ball in midfield within 30 seconds and Verona took full advantage to open the scoring. It was just a temporary setback, however, and Collinstown soon took control of the tie, with a brace from Behan putting them in front. Behan’s first was the culmination of a slick passing move that ended with a cross to the back post and the striker finishing coolly on the half-volley. McNeill also scored twice and once in near-identical circumstances to Behan’s goal as Verona struggled to deal with the pace and movement of Collinstown’s front four. Behan sealed his hat-trick after the break and Daniel Matthews added a sixth as Collinstown put a mixed league form behind them with a clinical win over the Blanch side. “We’re a team that’s building and climbing all the time,” Collinstown manager Kevin Carroll told the Dublin Gazette. “We’re scoring a lot of goals, and our centre forward Ger Shortt didn’t even score at the weekend after getting a hat-trick the week before, so we’re spreading the goals out. “If you look at the team we have now, the speed we possess – Ger Shortt, Aaron Behan, Gareth Brogan, Darren Clarke. 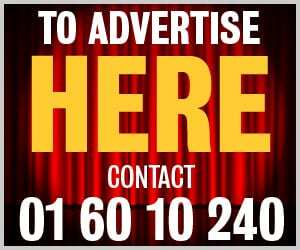 Carroll is the first to admit the step up to intermediate football – having comfortably won titles two years in a row since making the move from the AUL – hasn’t been easy. Four wins from their first nine games leaves them mid-table, but form after the Christmas break will be key both for their promotion chances and a shot at silverware in the Intermediate Cup. “The Intermediate Cup is a huge cup, like the FAI Junior. The luck you need is a home draw is to get a home draw. You look at the teams in it and every team is capable of going all the way. “They’re all really good intermediate clubs, even the clubs down the country play at a really good standard. You need a bit of luck.